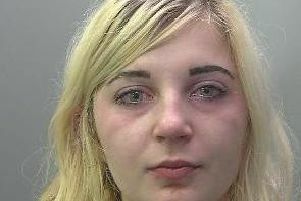 Two brothers are due to stand trial charged with committing gangmaster offences in the Wisbech area. Andrius Dambrauskas, 34, of Awdry Drive, Wisbech, and Stanislovas Dambrauskas, 38, of Ellerby Drive, Wisbech, have both denied counts of acting as an unlicensed gangmaster. The Lithuanian brothers are accused of acting as unlicensed gangmasters for a number of people who had come to Wisbech from Lithuanian between 2012 and 2014. They will stand trial from Monday (September 12) at Cambridge Crown Court. The trial is expected to take about four weeks.